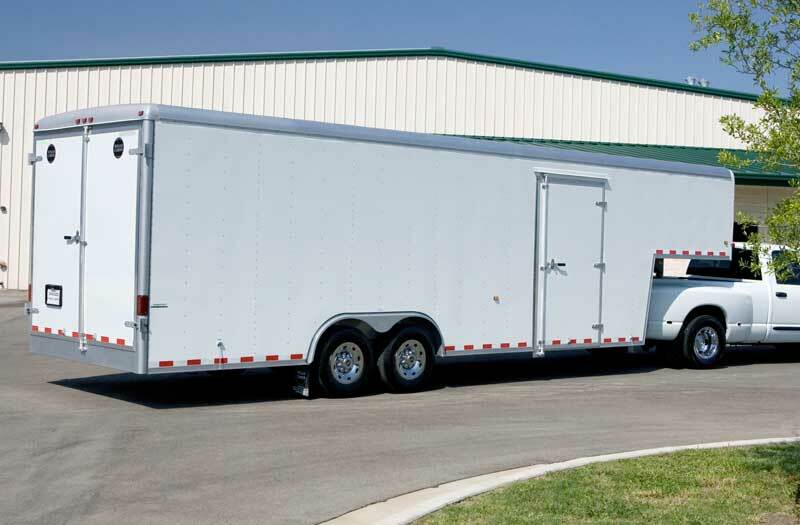 A gooseneck trailer like the one shown here will be outfitted with equipment and simulators so that students can practice emergent scenarios to hone their nursing skills. Coastal Bend College will host a reception on Tuesday, Feb. 23 at 2:30 p.m., in appreciation of State Representative Yvonne Gonzalez Toureilles. CBC President Dr. Thomas Baynum will sign the Notice of Grant Award for the $500,000 grant, earmarked in the state budget with Gonzalez Toureilles’ assistance, to fund a mobile nursing lab. The American Recovery and Reinvestment Act funds, administered through Texas Higher Coordinating Board, will make it possible for Coastal Bend College to purchase and equip a mobile lab to be circulated among its campuses in Alice, Beeville, Kingsville and Pleasanton. By taking the lab to the students, the nursing department can meet training demands in four cities for the price of one. The funded project will include the purchase of a gooseneck trailer to transport medical equipment and simulators around the region. Students and local healthcare personnel will gain access to the mobile lab for classroom exercises and continuing education, according to Sims.